Remember the anointing you have comes from God, so do not boast in yourself rather boast in The Lord. Power comes from God, and God has the right to give and take from whomever He pleases. Moses said if you do not go before me I’m not going. Such a man of God is anointed. There is no anointing without God. The anointing comes from the Spirit of God, and not from the flesh. God has left many so many so called ‘anointed’ men and women of God a long time ago. The problem is we give titles so easily. Men and women of God in these last days need to speak the voice of God. It’s His Word that will sustain you and not the words of man. The anointing does not give you the license to do whatever you want to do. Let your focus be on the things of God. When you’re anointed you’re different and you’ve just got to accept that, even if others don’t. When you’re anointed you will often have to isolate yourself from others. No one but you and God. Not everyone will understand you it’s ok, don’t worry just don’t expose your destiny. Your destiny is precious, you must protect it. Sometimes, there are people that the enemy uses to destroy destinies. Looking at the life of Jesus is our perfect example. Jesus kept judas iscariot close knowing that he would betray Him, and we know there was a purpose as to why He did. I believe inasmuch that we should rebuke the devourer, we also have to be discerning and sensitive to what the Holy spirit is saying. Can this possibly be an opportunity to win that person that is being used by the devil for the Kingdom, like that of Saul? Saul was an enemy to Christians, he persecuted them so why didn’t God just destroy him? Because there was a divine purpose. Many Christians are rebuking opportunities, destinies, blessings, and they are unaware. Abraham was told to sacrifice his only son that he waited for, for many years. Why didn’t he rebuke thinking it was the devil? Abraham knew God, He knew His voice. “And he said, “Who are You, Lord?” Then the Lord said, “I am Jesus, whom you are persecuting. Isn’t it amazing how many men and women saw Jesus in visions in the 1st century church. I pray we see more and more of Jesus now. 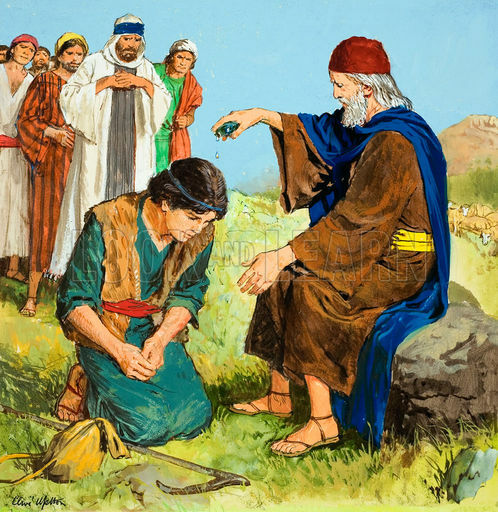 God used Ananias to bring Saul to salvation, and even though initially Ananias was reluctant because Saul was an enemy to Christians he obeyed. Imagine if Ananias did not obey God, our disobedience has severe consequences. Saul may have never seen The Light. There is a purpose, and a time for everything. Saul was an evil man, and Ananias had every right to be reluctant, but as believers we just have to let go and let God, we have to forgive and forget, but as believers we just have to let go and let God, we have to forgive and forget, Just look at the way God turned a bad situation around, from Saul to Paul. 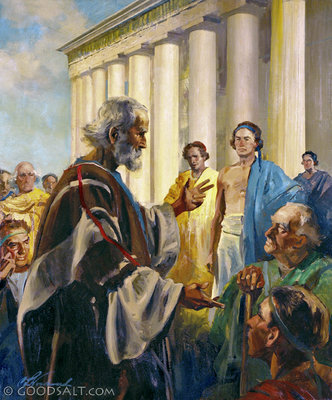 Paul became a living testimony, a radical preacher of the gospel of Jesus Christ. Anointed men and women of God are living testimonies. Anointed men and women of God are living testimonies. I’m not encouraging us to become friends with satan, but I am encouraging us to be wise and know that we do not war against flesh and blood but against evil spirits. Often we will have to wait for the right time, and the right time is God’s time. Pharoah was an enemy to the Israelites for years he was a close enemy to them to, why didn’t God just destroy him instantly? There is a time, and a purpose for everything and as we know God showed forth His glory. That’s why the bible says what the enemy intended for evil God will turn it into good. God is wise, we must understand that God is smarter than the enemy and he is always ahead of satan. So when I say keep your friends close but your enemies even closer, I always bear in mind the example given to us Jesus and judas iscariot, there is a purpose, that purpose may be to bring salvation, to propel you into your God given destiny, or to showcase God’s glory, and therefore we must be wise and do the best thing possible; PRAY. Anointed men and women of God have to be discerning, patient, loving, forgiving, wise, and most of all very very very prayerful. Remember that they are men and women OF GOD, they are NOT God. Respect anointed men and women of God but do not worship them. If any man or woman of God is being worshipped instead of God then they are false teachers, preachers, ministers, prophets, and prophetesses. They have the spirit of pride, and not the spirit of God in them. Be very wise and discerning in these last days. I pray for Africa especially for the spirit of wisdom and discernment. We must not put our faith and trust in man! The anointing deserves to be respected, but it does not deserve to be worshipped. God alone is worthy of all our worship and our praise. I don’t believe that the anointing gives us the power to look down upon others. Listen The Lord gives us power but He can most certainly take it away. 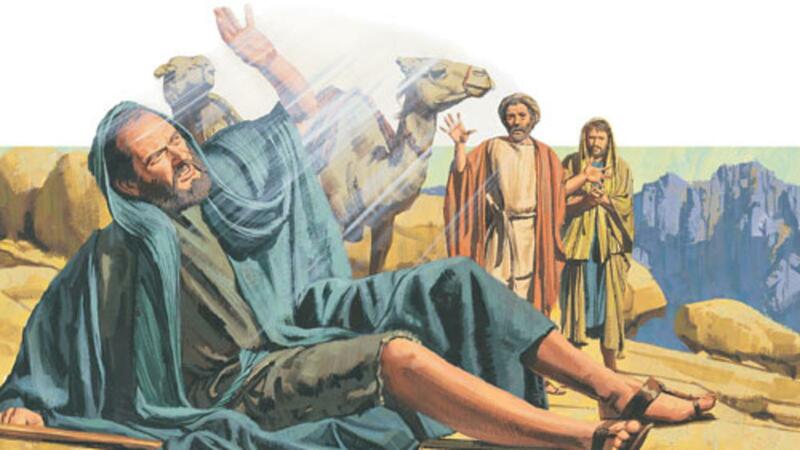 Look at the life of king Saul for example. Do not misuse what The Lord has given to you, else He will leave you and use someone else for His glory. He is not a respecter of persons! He uses the people that we least expect, He uses those that trust and obey Him, He uses those with a humble heart. Men and women of God in these last days are promoting themselves instead of Christ. They care more about the fame, than caring about winning souls for the kingdom. They promote their products more than they do the Word of God. The enemy is sneaking his way into the church causing many believers to become lovers of self. Be very careful, be very discerning, be very prayerful, watch that you do not become one of them. Pride is one of the most dangerous weapons that the enemy uses against the church, it’s dangerous because it’s deceptive. Many are unaware that they even carry the spirit of pride. If you are an anointed man or woman of God then it means you must die to self. So if you say you’re anointed, and I see the spirit of pride then I am able to discern that the Lord is not with you. In fact He has left you a long time ago like that of king Saul. God said you will know them by their fruits. God left King Saul because of his disobedience he no longer had the anointing, yet he was still going around acting like he still had something. Isn’t that ironic we have two Saul’s presented to us. One who persecuted Christians and God convicted, and one who was anointed but disobeyed God so the anointing was taken away from him. It really does not matter who you are, God in His infinite power and glory can use absolutely anyone. God left king Saul a long time ago, and sadly that’s happened to a lot of men and women of God in these last days, because of their pride and disobedience yet people are still following them blindly. The sad thing is the way king Saul was before he was anointed as king. He was a humble man though he was tall, and built in stature he had a meek spirit. He even hid when The Lord called him and chose him amongst others. People even were confused as to why The Lord would choose him. Pride, and power can be very dangerous. Never forget where you came from, always put your faith and trust in The Lord. Many deny Christ once they receive fame, they receive fame but they lose eternal life. 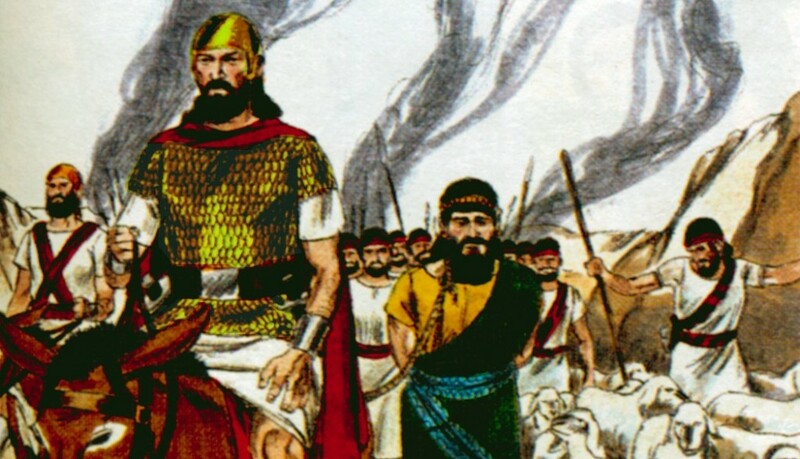 When Saul was anointed as king, he later began to do things his own way. When you’re anointed you cannot do things your own way you must be led by The Holy Spirit. 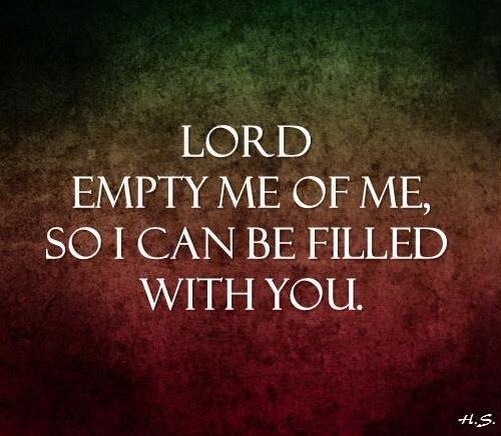 Remember you are just a vessel in which The Lord is using for His glory. Always remember like David that God is the heart of your worship, and it is never about you but it is always about Him. That’s a man after God’s own heart, that’s an anointed man of God. When you recognise that God is The Lord over your life. 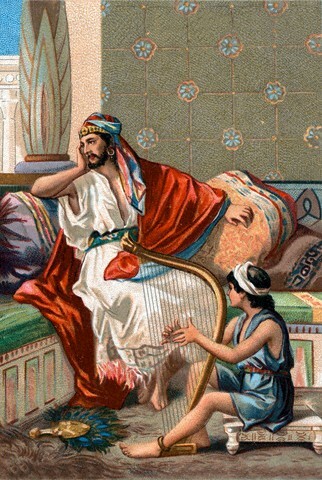 David always respected Saul even though Saul persecuted him, and was jealous of him he still honoured Saul as the man who was king, and the man he had once served. Anointed men and women of God are humble. The anointing should show less of you and more of God.The anointing should not prevent you from getting up and lifting up your hands during praise and worship. 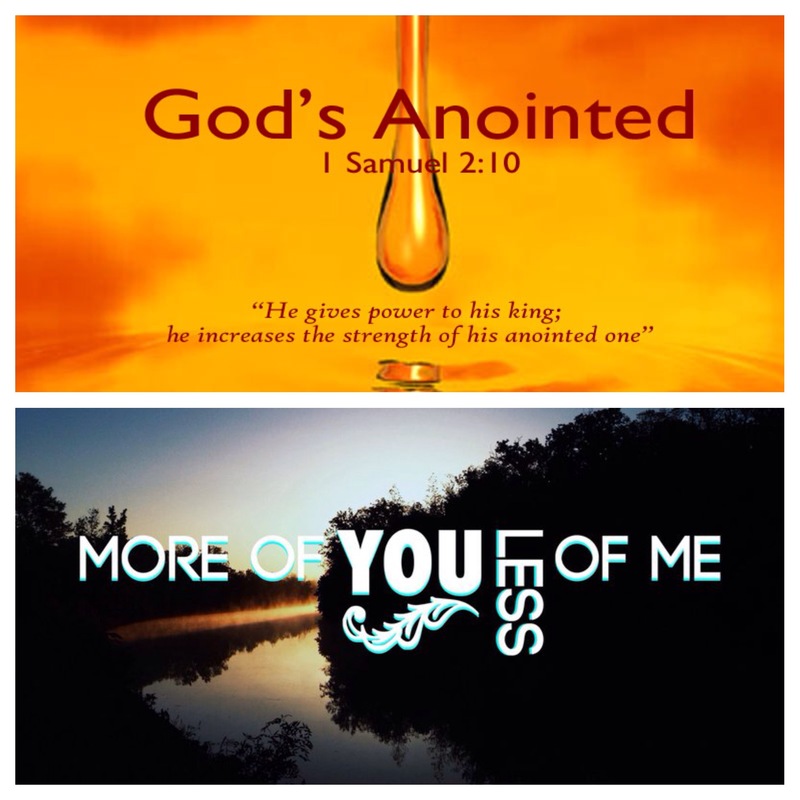 When you are anointed you must make sure that The Lord is of utmost importance. It’s not about you, it’s all about God. When you’re anointed you showcase God. I always bear in mind the book of revelation that there is only one faithful church amongst the seven churches in these last days, only one it shows you how much the devil is at work in the church. Please let’s continue to pray. Love, and unity is what will empower, strengthen, and encourage us to stand and strive for righteousness. Wonderful!, amen, continuous communication with thru prayer gives anointing from God. Amen! We thank God for His Word.